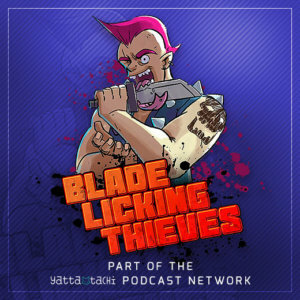 The Blade Licking Thieves review Takashi Miike’s 100th film! 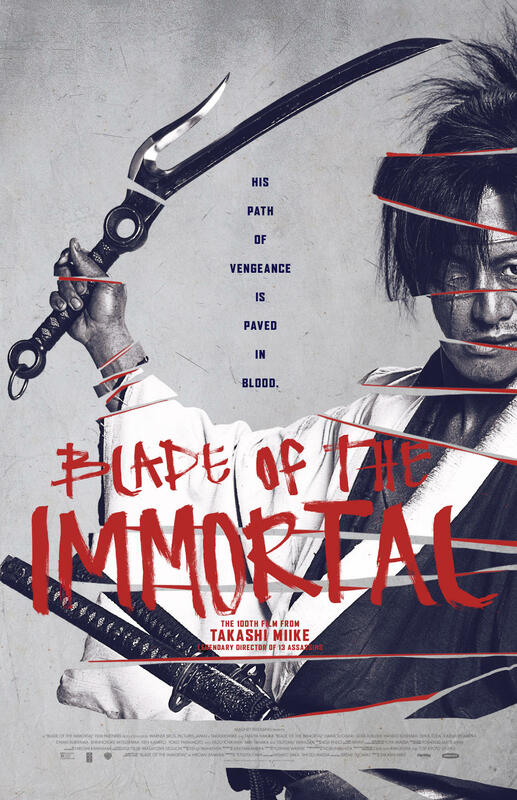 Grant, Zen, and the Heat review Takashi Miike’s 100th film, Blade of the Immortal (2017), a bloody, over the top, chambara romp, starring Takuya Kimura, Hana Sugisaki, and Sota Fukushi, based on the manga by Hiroaki Samura. If you have questions or comments about the show, please feel free to leave a comment below.